General relativity and quantum mechanics have become the two central pillars of theoretical physics. Moreover, general relativity has important applications in astrophysics and high-energy particle physics. 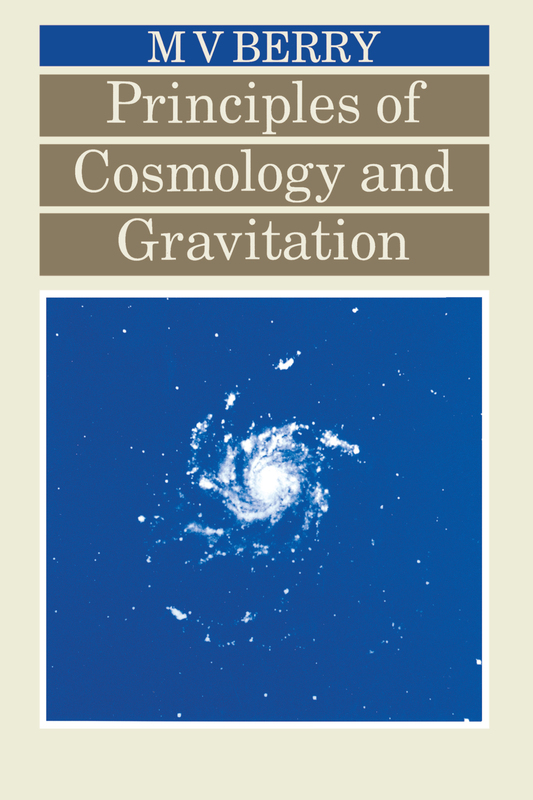 Covering the fundamentals of the subject, Principles of Cosmology and Gravitation describes the universe as revealed by observations and presents a theoretical framework to enable important cosmological formulae to be derived and numerical calculations performed. Avoiding elaborate formal discussions, the book presents a practical approach that focuses on the general theory of relativity. It examines different evolutionary models and the gravitational effects of massive bodies. The book also includes a large number of worked examples and problems, half with solutions.